Baynote provides big data solutions for retail. With Baynote’s technology, merchandisers personalize online shopping experiences by using a self-service web application designed specifically for eCommerce. With Baynote VUE, marketers deliver personalized offers, content and products to increase engagement, conversion and average order value. 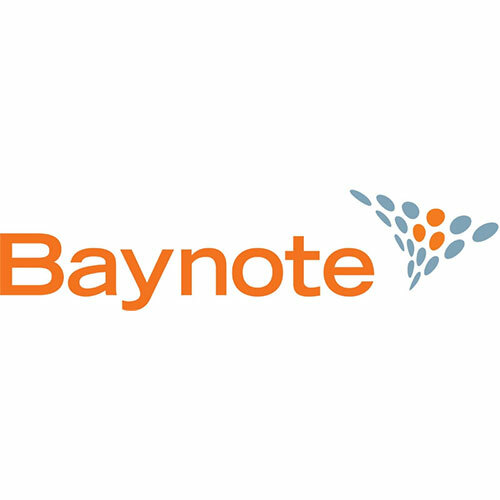 Baynote integrates with existing websites, onsite search, chat or email systems.